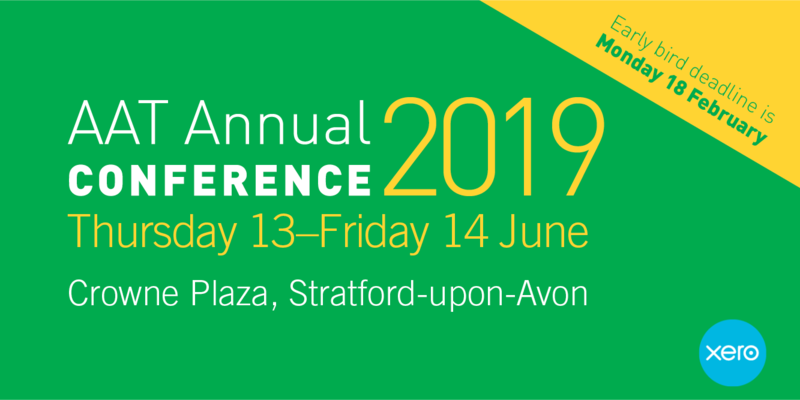 We're getting ready for our Annual Conference 2019 at the Crowne Plaza Stratford-upon-Avon. Let us know if you're planning on attending or if you have any questions about the event. Hope to see you there. Join us at our largest gathering of finance professionals and industry experts to exchange ideas, develop new skills, and discover emerging trends in the sector. As an attendee, you'll meet leading businesses at our exhibition and network with over 300 accounting professionals, so there's plenty of chances to share ideas and advice. This year our conference is packed with inspiring talks, presentations and workshops designed to provide finance professionals with the skills they need to grow a business or advance their careers. Early bird offer ends midnight Monday 18 February.